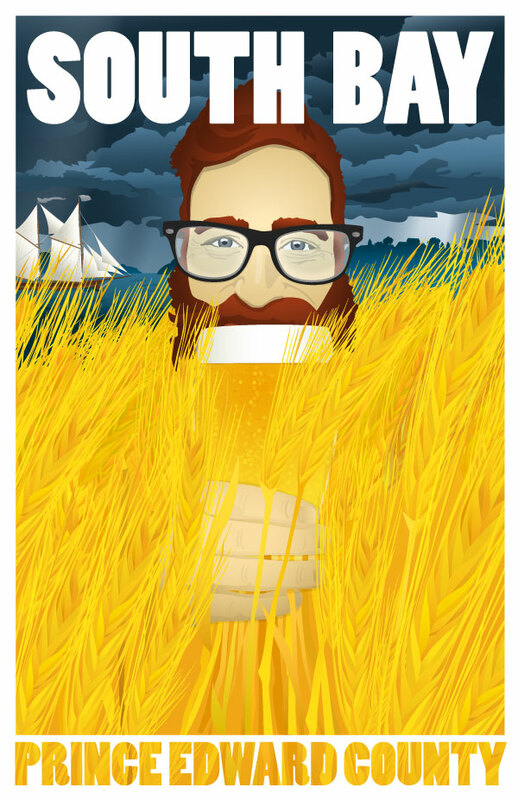 In the mid 19th century, Prince Edward County was known for it’s barley, grown all across the island and shipped to New York state where it was prized by beer and ale makers. The County’s many coves and bays allowed locally-built ships to anchor near farms. Many ships were launched in South Bay, and even more sheltered there, avoiding the fate of the numerous shipwrecks that dot the shore near Little Bluff. Recently, the County has seen a surge in new breweries, following the lead of the wineries.